Drexel LeBow’s online MBA program has again been listed among Financial Times’ list of top 20 in the world for 2017. 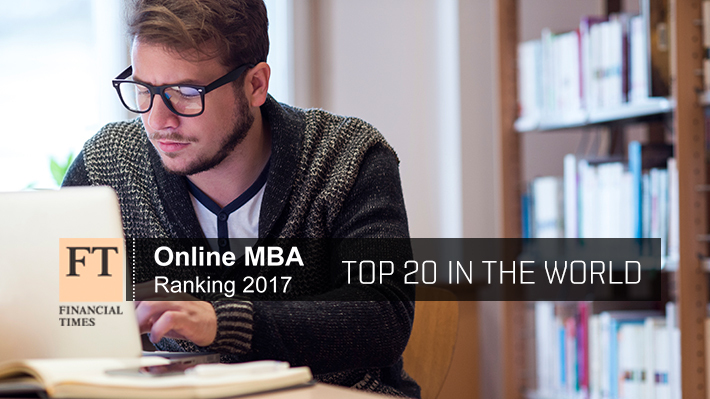 It is the only online MBA program in the Delaware Valley to make the top 20. LeBow’s program offers the ultimate in flexibility and optional face-to-face residencies provide students the opportunity to get hands on experience in person, on Drexel’s campus. Drexel LeBow began its online MBA more than 10 years ago. The 24-month program is part-time; classes can be taken at any time; and students are assigned to a cohort that progresses toward the degree as a group. The Drexel LeBow Online MBA program has been ranked 14th best in the world by Financial Times — it’s the only online MBA in the state to make the top 15.